Don't Settle For An Ordinary Cleaning! 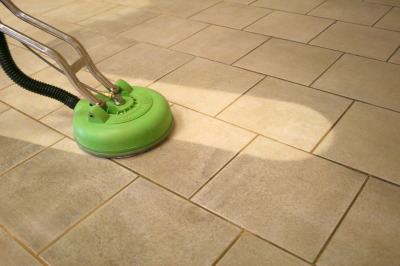 Your tile and grout will be cleaned with special solutions to remove dirt, grime and stains. 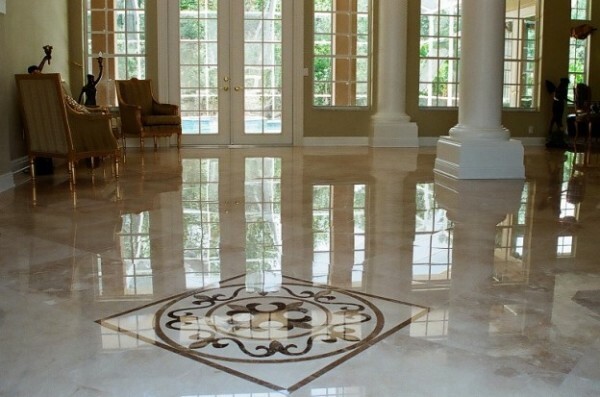 We rinse with high pressure steam to remove embedded soil, making your floors look like new and ready to be sealed. 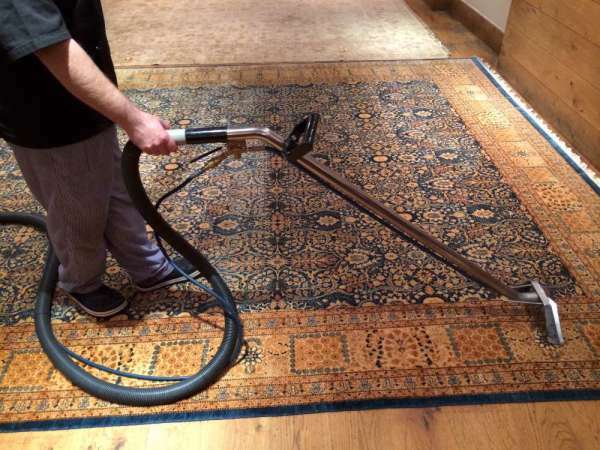 Our cleaning process makes your carpet stay cleaner longer. 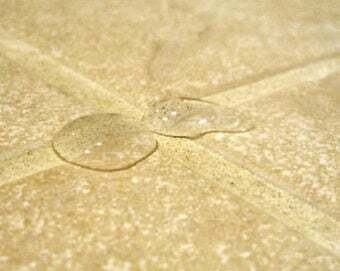 We use emulsifiers to breakdown dirt and oils embedded in your carpet fibers and rinse with hot water steam (92% water and 8% solution) removing all dirt, stains, allergens, and residue. 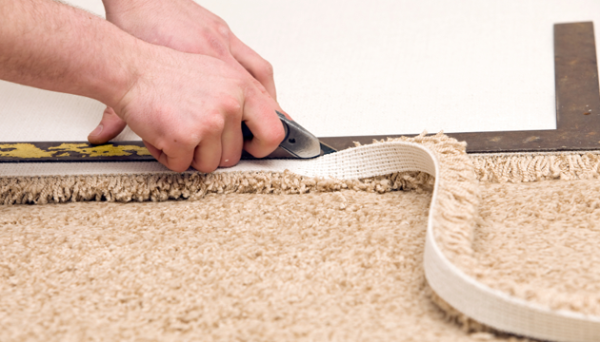 Your carpet will feel soft and clean. 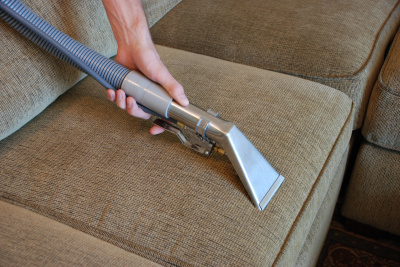 Specializing in all types of fabrics from chenille, cotton, velvet, suede, and microfiber to name a few, our cleaning process ensures your upholstery will look like new without damaging your fabric. Trust the experts at REVIVE to restore your upholstery, saving you hundreds if not thousands!!! 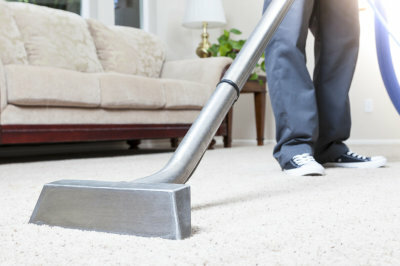 Don't Just Settle For An Ordinary Cleaning! We offer custom design and will turn your vision into reality.